How do you get your brand in front of new, qualified leads? What’s the right strategy for following up? And how do you turn your hard-won leads into new, paying customers for your business? 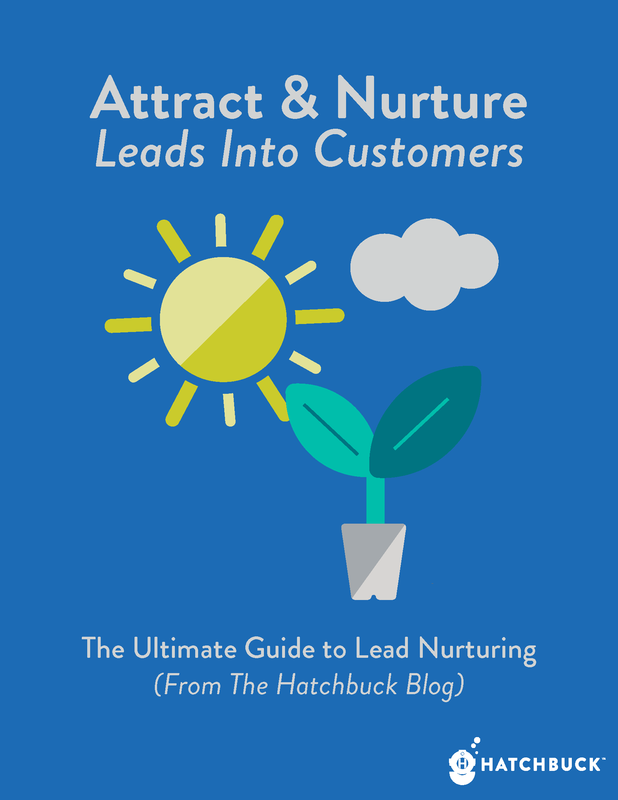 We’ve bundled our best blog posts on lead generation and lead nurturing to help you answer those burning questions.